What happens in the process of osmosis ? 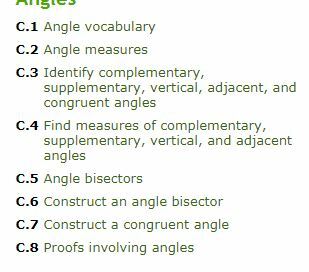 I tried to find the meaning in my school's textbook. I need help with the question. 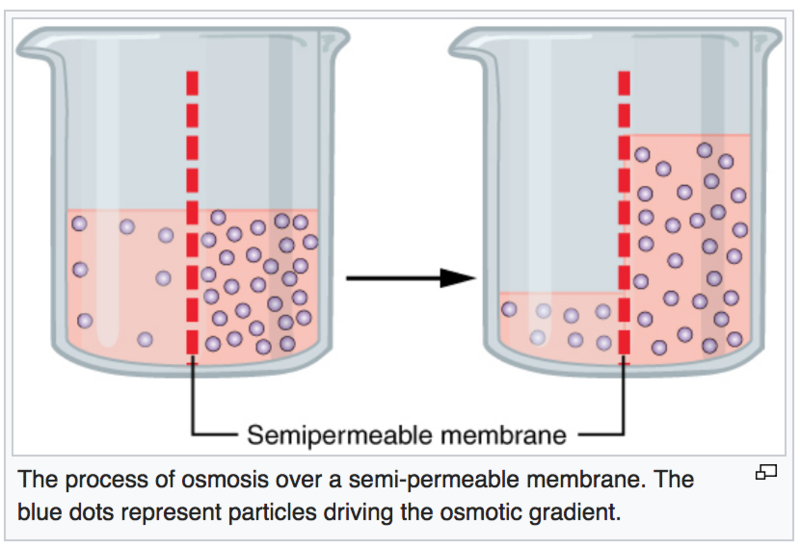 Osmosis is the process by which solvent molecules move across a a semi-permeable membrane from an area of lower solute concentration to an area of higher solute concentration in order to equalize the concentrations on either side. Do you know what "solvent" and "solute" mean? Check out- https://www.quora.com/What-is-the-difference-between-a-solute-solvent-and-solution From - https://www.solubilityofthings.com/solute-solvent-solution-definition-examples "A solution in chemistry is a homogenous mixture of two or more substances. The substance which is dissolved is called a solute. The substance in which the solute is dissolved is called a solvent." A good example is salt water solution where the solvent is water and the solute is salt. I am guessing that osmosis happens only when the container is not open to atmospheric pressure. Looking at the image in https://en.wikipedia.org/wiki/Osmosis, I find it hard to imagine how that can happen in the presence of atmospheric pressure. Thanks for asking this question. I studied osmosis in school, but I dont think I ever understood what it was. I found this on Wikipedia and found it fascinating.